At 1st National Bank, we firmly believe that local businesses are the heart and soul of the community. 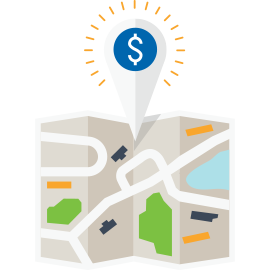 Business NOW Checking provides a well-rounded checking solution for well-deserving local sole proprietors, nonprofits, school districts, townships, and municipalities. Enjoy competitive interest on all balances over $500. Plus, receive an earnings credit by maintaining your balance that can be used to minimize or offset the monthly service and per-item charges.